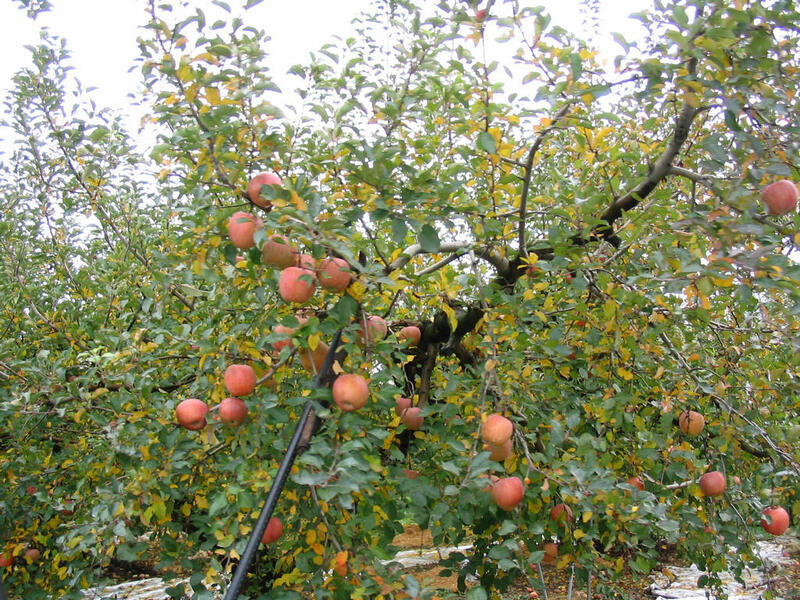 There are apple varieties that can be grafted and included in a small garden. Some varieties don’t grow more than six feet, so you just look for those. When you’re ready, plant a sapling and wait for two years for the tree to produce fruits. It will take patience on your part, but when the tree starts producing fruits, it will give your family plenty of them, enough for you to make a little money out of selling some of the fruits. If there are more to spare, think about making apple pies, apple preserves, applesauce and apple cider, which is another educational opportunity for your children.